Ninian Park Primary School shares its sustainability data so that everybody can help to identify new savings and suggest improvements. The icons below show the utility data currently available for each year. If you have ideas on how Ninian Park Primary School could use energy more efficiently, please let us know! 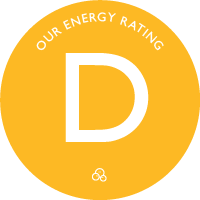 DECs are designed to promote the improvement of the energy performance of buildings. They are based upon the actual energy performance of a building and increase transparency about the energy efficiency of public buildings. DECs use a scale from A to G with A being the most efficient and G the least. 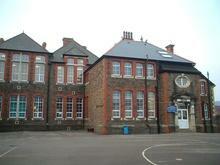 The Display Energy Certificate for Ninian Park Primary School is available here. Click the image to discover more about our energy usage.